 Microvera provides support across the entire IT spectrum, from optimizing resources to maintaining infrastructure to migrating to the Cloud. We offer Microsoft Cloud Solution, Amazon Cloud Service and Google Cloud Service. We can also provide Hybrid and Multi-Cloud environments. Help with gadgets like smartphones Tablets etc.